Anthony Jenkins has a sophisticated and diverse corporate/transactional practice, which includes representing a wide variety of entrepreneurs and governmental entities in the structure and financing of some of Detroit’s most high-profile developments, including Comerica Park and Ford Field. 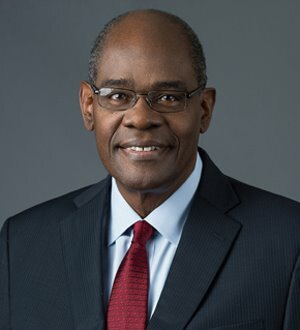 He is a nationally recognized expert in the certification of minority-owned business enterprises, and has served on the Executive/Finance Committee of the Michigan Minority Supplier Development Council and currently serves as Dickinson Wright’s Chief Diversity Officer. Mr. Jenkins also represents the boards of charter schools in school-law and other-related matters.